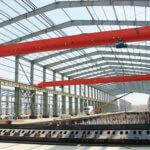 Looking for China steel structure? We can offer exactly what you need. The structure is custom designed and built to suit different project’s specifications. 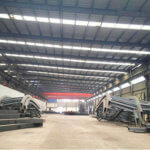 With a wealth of experience in the steel structure design, fabrication and service, we can guide you through your decision and develop a perfect solution for you. 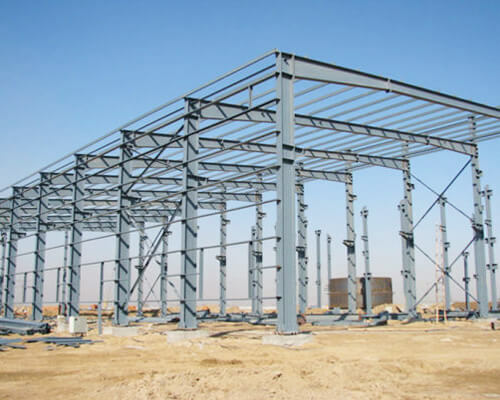 Heavy steel structure – it is an ideal option to erect industrial buildings as it has high strength, great durability, reliability and the ease of construction. The heavy steel structure can be used for almost all types of building form. Light steel structure – it is more economical than a heavy steel structure. This structure has light weight, small size and better appearance. In addition, the structure can be designed and built with single span, double span or multi-span depending on your requirements. 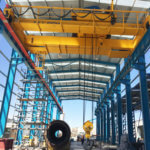 We also offer overhead cranes ranging from small capacity light duty overhead cranes to large capacity heavy duty overhead cranes to fit your facility. Most industries require workshops, warehouses or sheds to manufacture, repair and store goods. These buildings vary in sizes that can be from small to extremely large. 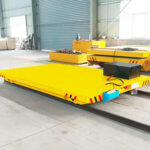 Industrial workshops: the heavy duty steel structure workshops need to be made with precision as there may be heavy equipment used inside the building, such as overhead cranes. Industrial warehouses: the steel structure warehouses can be designed and constructed with the right dimensions and features according to your requirements. The buildings can be used for storing or distributing materials. 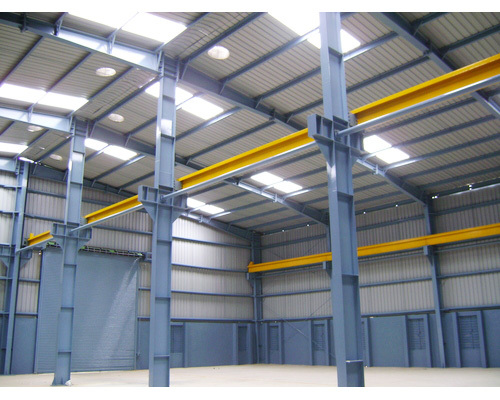 Industrial sheds: different types of structural steel can be used to design and construct sheds. The steel structure sheds are designed for various purposes, such as processing, storing or distributing materials. 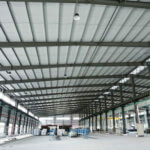 Why Should You Choose Steel Structure? Easy and quick construction. All main components of steel structure are prefabricated in the factory and then erected at the site. Large span. The steel building enables large span to be constructed with small construction depth. Great flexibility. The structural steel can be bend without cracking, making it much safer to construct the industrial buildings as compared to concrete. Excellent fire resistance and corrosion resistance. The steel in buildings is usually protected from fire or corrosion by wrapping it with boards or spray-on material. High adaptability. The structure can be easily re-designed in future, such as to modify, strengthen and extend the building. High utilization. The steel can be recycled and reused without losing its quality and strength. Span: 9-36m (take a multiple of 3m). Single span, double span and multi-span are available. 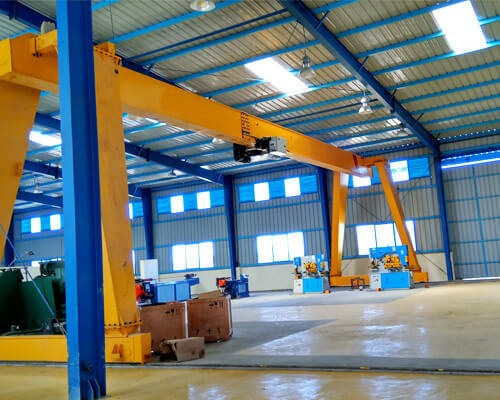 Height (installing overhead crane and runway systems): determined by the desired specifications of the crane, such as rated load capacity and lifting height. Note: the cost of steel structure building does not include the doors and windows. Primary components: steel columns, steel beams, wind-resistant columns and runway beams. Secondary components: purlins (C-shaped, Z-shaped), purlin braces, horizontal and vertical bracing systems. Building envelop: color steel tile, color steel sandwich panel. Superior quality. The building is constructed with high quality steel. All components all fabricated under strict control in our factory. Reasonable cost. The steel structure supplied by our company is competitively priced to reduce costs for you. Custom design. Backed by professional engineers, we are able to custom design the building based on your specific requirements. After-sales service. We have 8 service networks and over 60 engineers for after-sales service . We offer installation, maintenance and free technical advice to our clients. We supply lifelong service for the product. 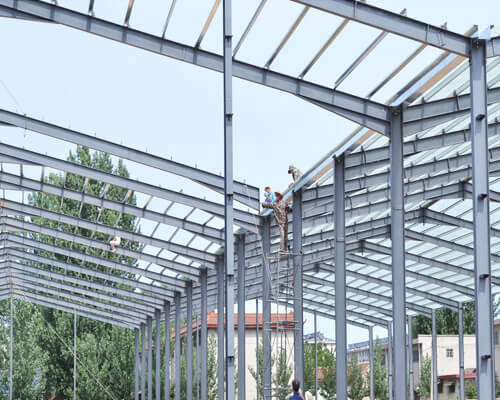 If you wish to know more about China steel structure, contact us online today.